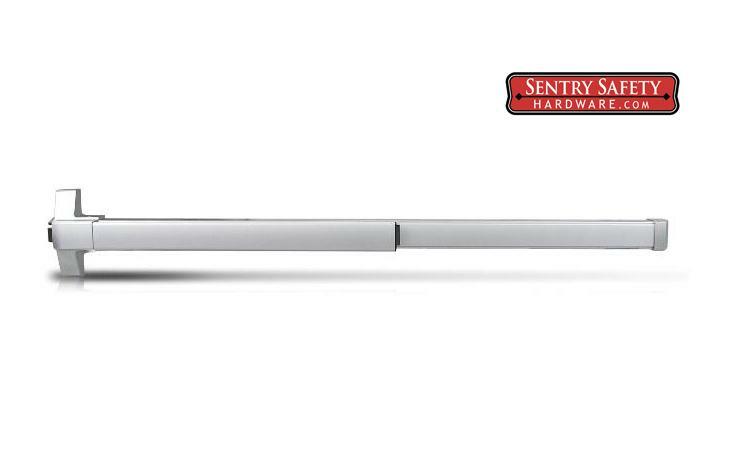 The Sentry E. Labs SEL-300 electric door strike requires the use of an additional control device that will determine the amount of time that the lock will be unlocked. This door strike can electronically lock and unlock doors that utilize standard non-automated spring latch handles with a max height of 1 and 3/4 inches. 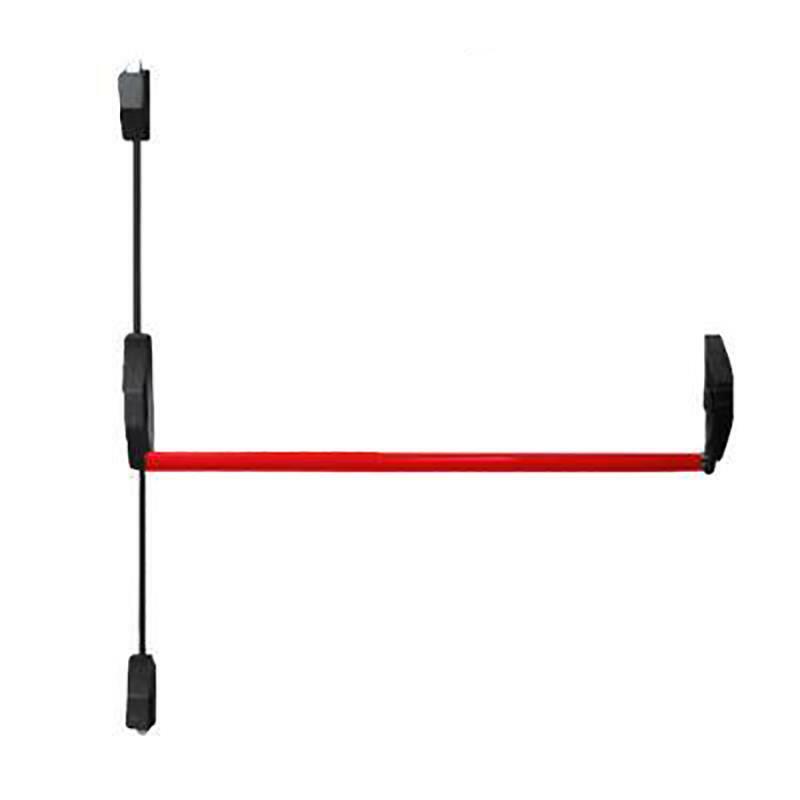 This electric door strike can be used with a door with a standard handle and will allow you to remotely lock or unlock the door with the use of a keypad or other similar device. 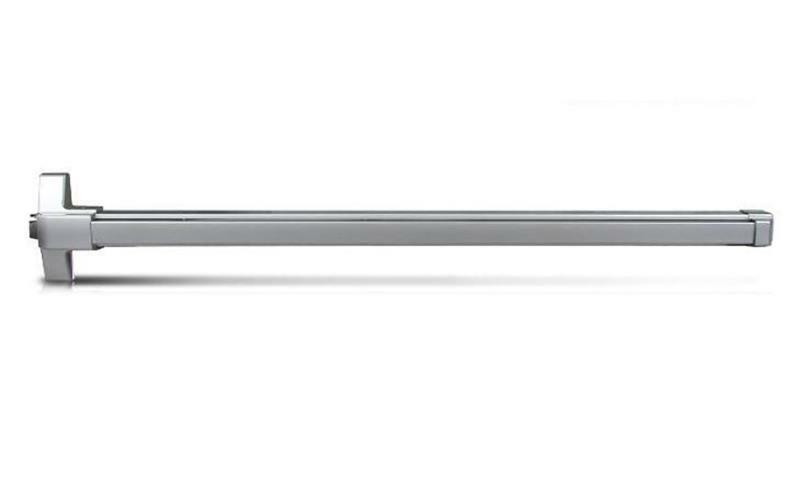 The SEL-300 is designed to be mounted in hollow metal door frames.This strike can be installed on both right and left opening doors. 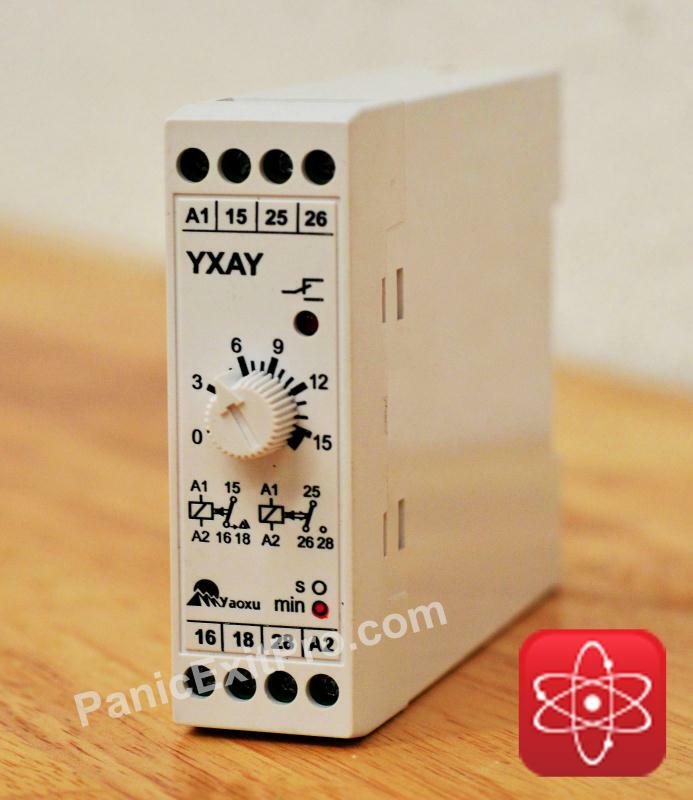 This electric door strike can be powered by a 12v DC power supply. 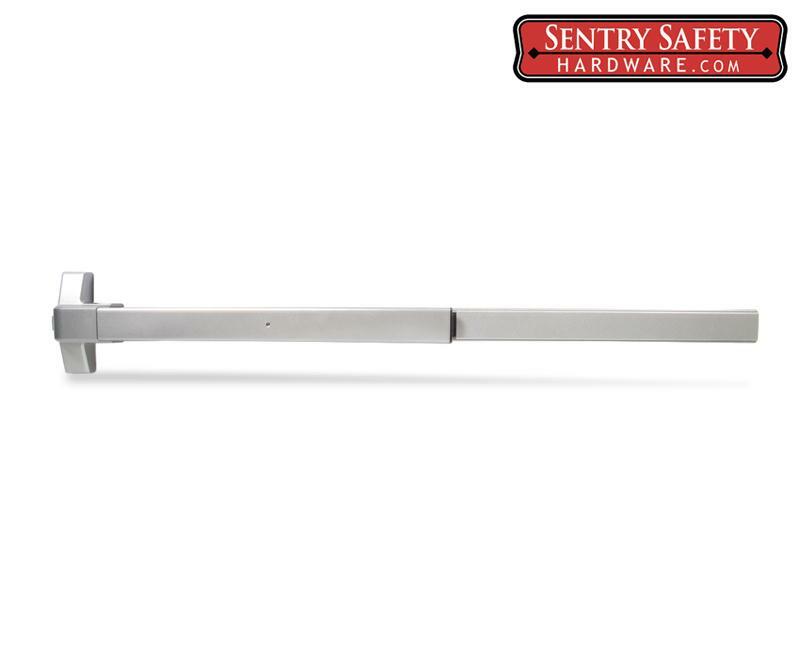 The Sentry E. Labs SEL-300 can be used either as a fail-secure or fail-safe door strike . When configured as a fail-secure door strike , the contact is normally closed, meaning the strike will remain locked when there is no power. The fail-safe configuration the contact switch is normally open, meaning that the lock will become unlocked when power is lost. The SEL-300 must be paired with an device that can regulate the time that the strike is locked and unlocked. These items will control the access to the door. You can pair the SEL-300 with: keypad, proximity card reader, GSM intercom, GSM receiver, automatic door opener, and a timer. When you use the above mentioned access control items you can also add other accessories that will also open the lock. These devices will connect to your access control device and then connect to the electric strike . These devices include: push button, IR hand sensor, micro-switch panic exit bar, switched handle, and a fire release. This electric door strike is designed to be either fail-secure or fail-safe. To change the configuration simply move the screws the appropriate location. Fail-safe door strike s are generally used on interior door, where the loss of power will not trap people in their offices. 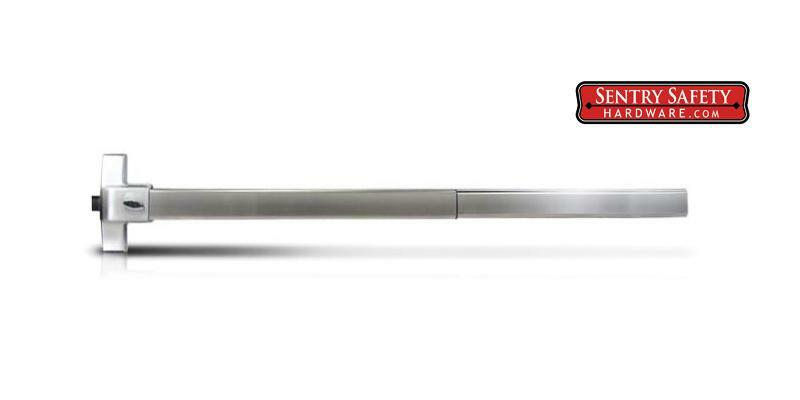 Fail-safe door strike s are preferred on doors that are meant to be left unlocked during long periods of time since there is no power needed to remain in the unlocked position. For exterior doors, fail-secure door strike s are preferred as it will keep a building secure during power loss. The SEL-300 electric door strike in the fail-safe configuration power is only used as long as the door is locked. The fail-secure configuration only requires power when the door is being unlocked. When a device interrupts the power going to the normally closed or normally opened dry contact, the strike will be able to manually pushed in. The door will then be able to be either pushed or pulled and the latch on the door will push the strike out the way. This will allow you to open the door. In order to have the proper amount of time to disengage the door latch, you need to pair the SEL-300 with a access control device. This is because the relay on the strike will only be disengaged as it is being activated. An example of this would be using a simple push button to activate the relay on the strike . The relay on the strike will only be activated while the button is depressed, once the person lets go of the button the strike will become locked again. The use of a timed relay in the access control devices will allow you to have the proper amount of time needed to open the door.